Five years ago, the hockey community lost a young man to mental illness. 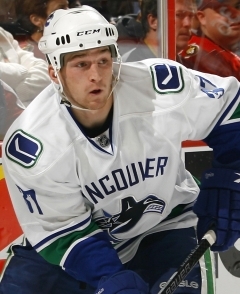 For many reasons, Rick Rypien was beloved by teammates, front office executives, fans, and media alike. In honour of Rypien, the Vancouver Province has put together a summary of the articles in an effort to tell his story.